A&K Herd Limited trading as Alastair Herd Photography and Ken Herd Business Consultant. 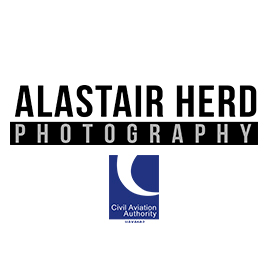 Alastair Herd Photography is a CAA approved Drone Company we can provide a variety of services from marketing to surveying, the possibilities are endless. Ken Herd Business Consultant specialise in Business compliance. We provide FCA compliance to businesses nationwide.